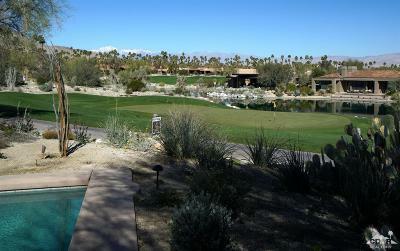 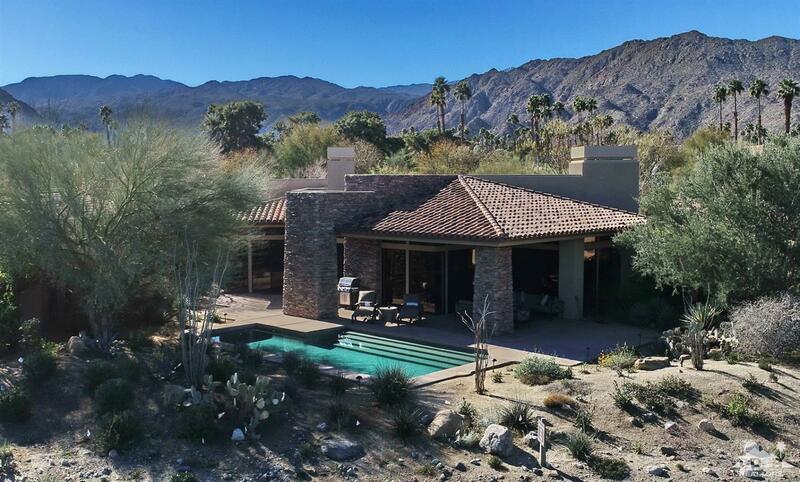 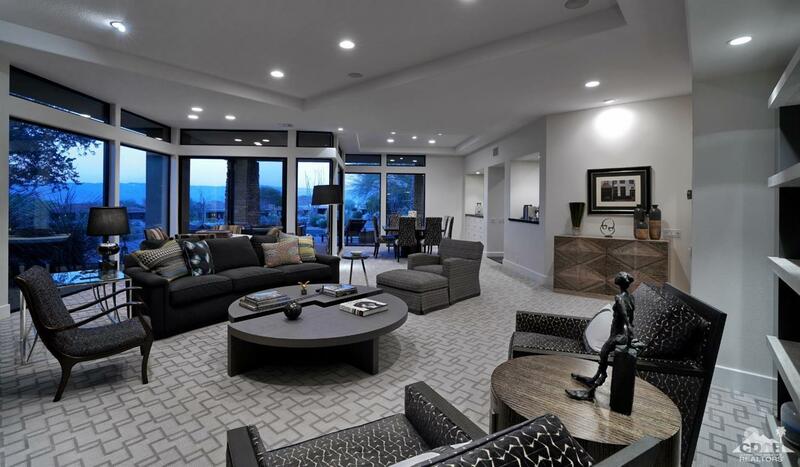 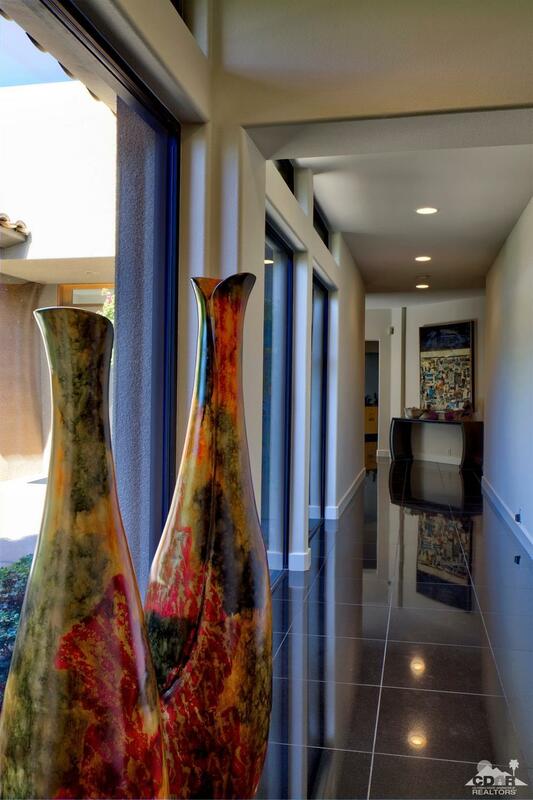 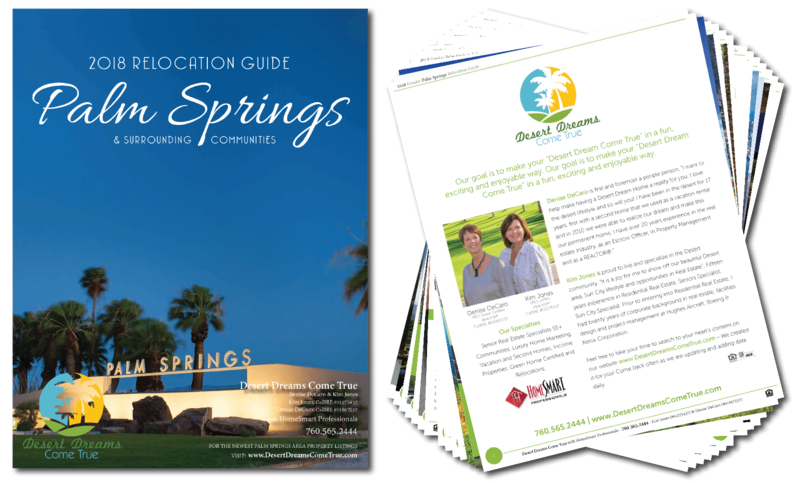 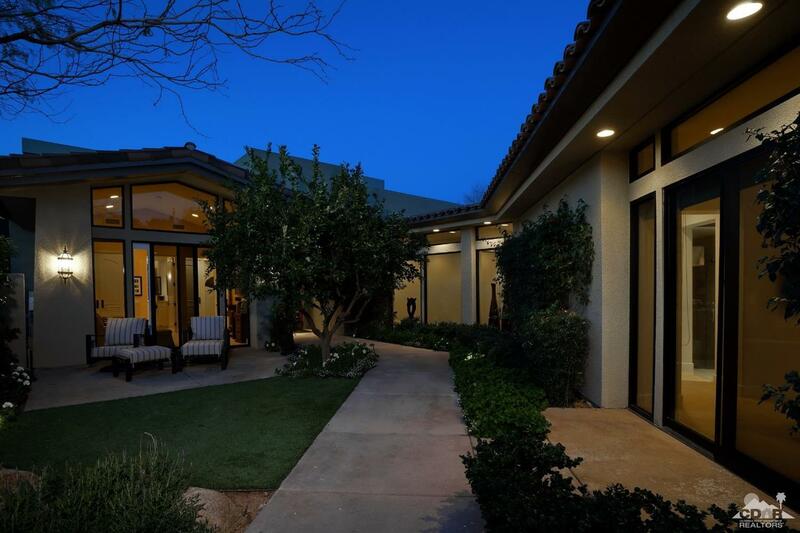 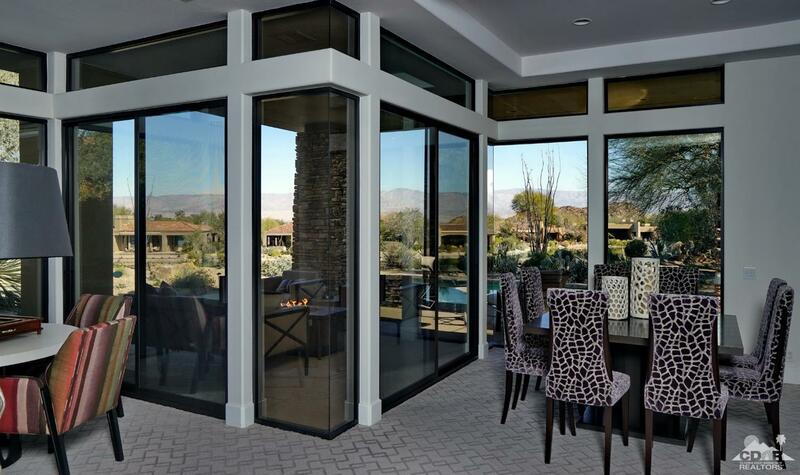 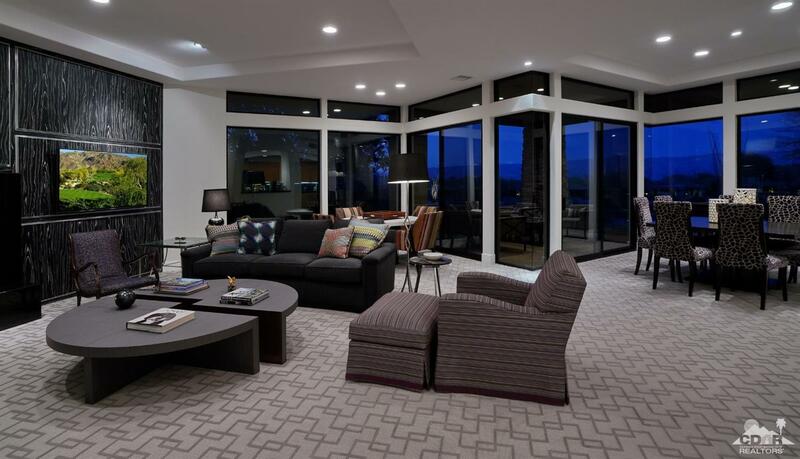 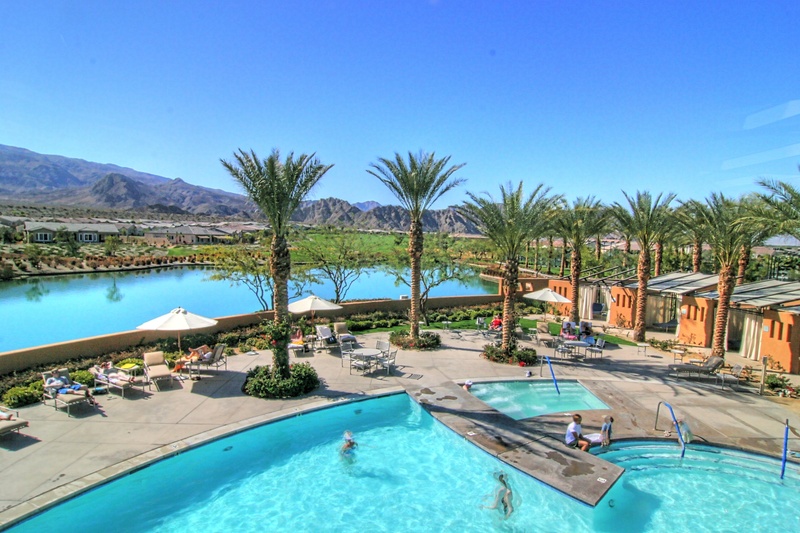 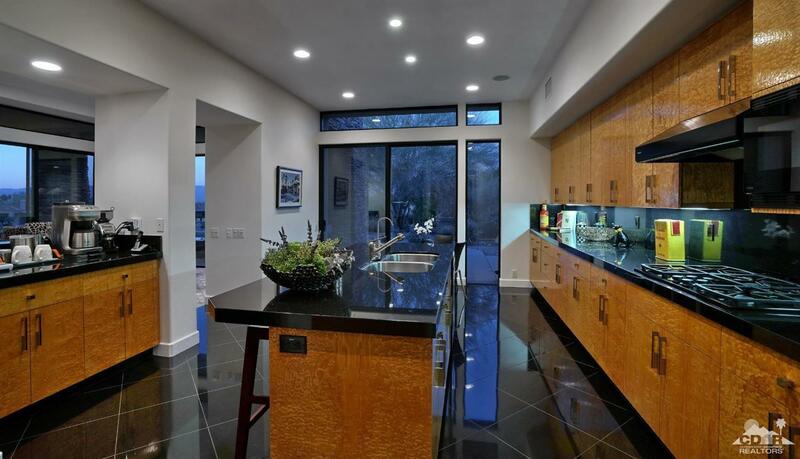 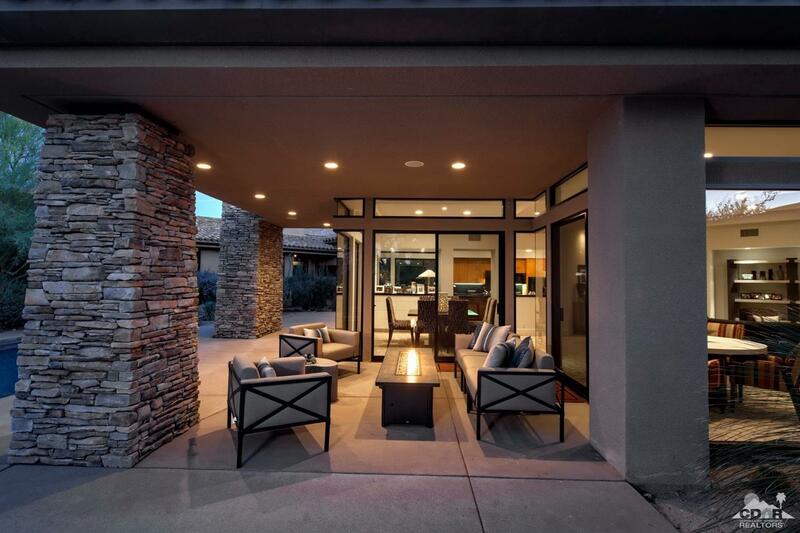 Exceptional light, open contemporary home w/beautiful mountain, water & golf course views located in one of the most prestigious & welcoming private golf communities. 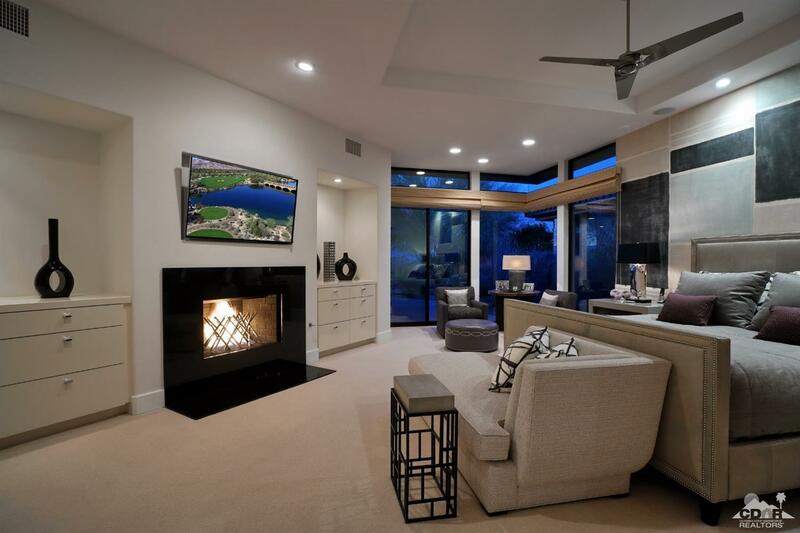 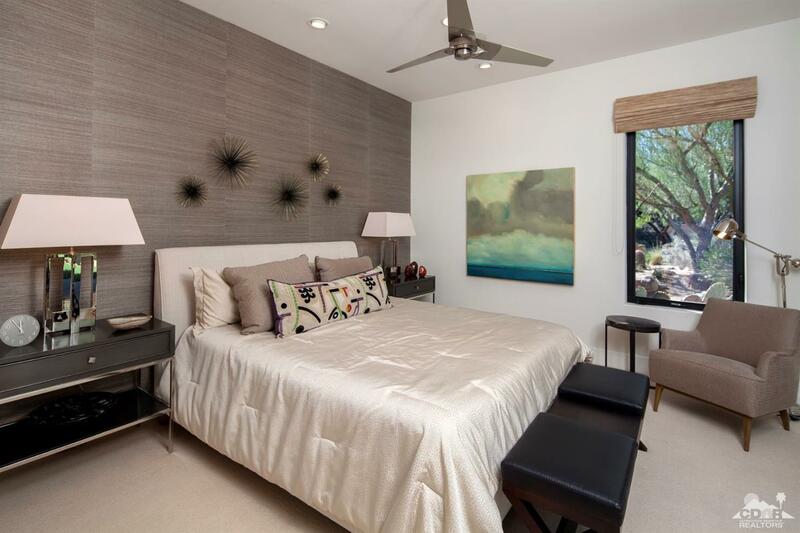 Wonderfully maintained throughout w/custom interior finishes & furnishings designed by renowned Hart - Brownlee Design Group of Laguna Beach. 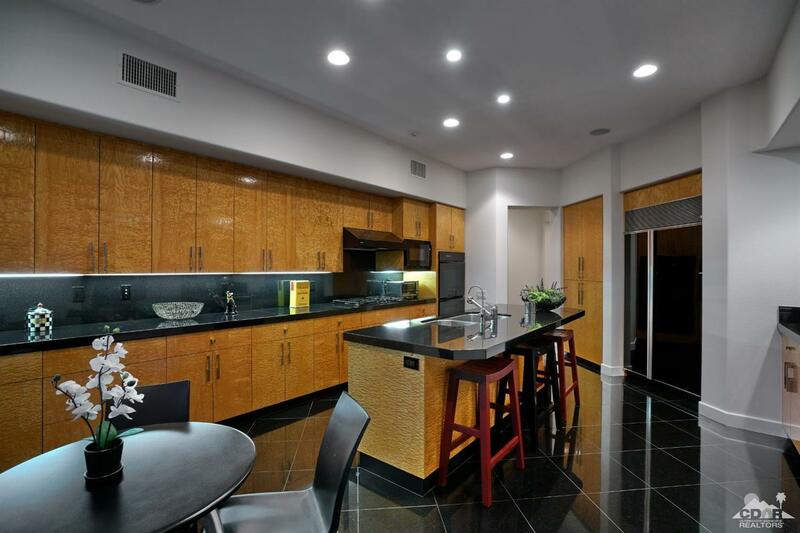 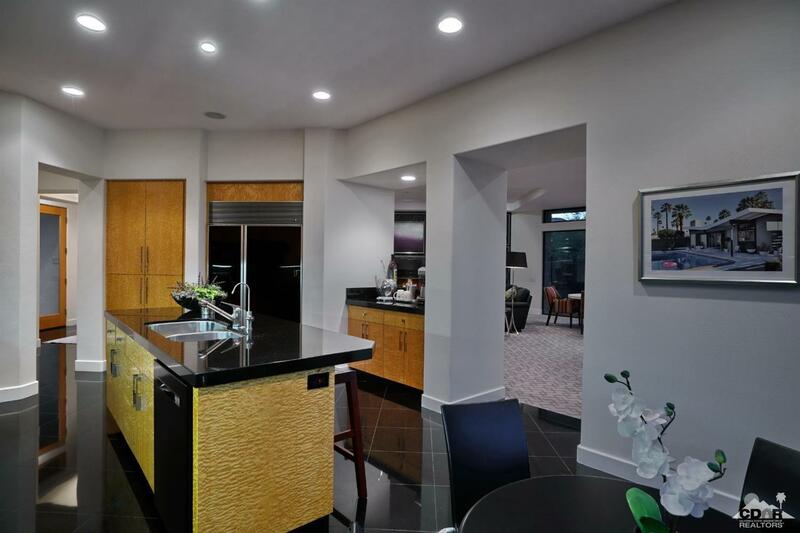 This stunning residence offers a gourmet kitchen including black granite countertops w/contrasting birds-eye maple cabinetry and is open to gracious dining & living areas both inside and out. 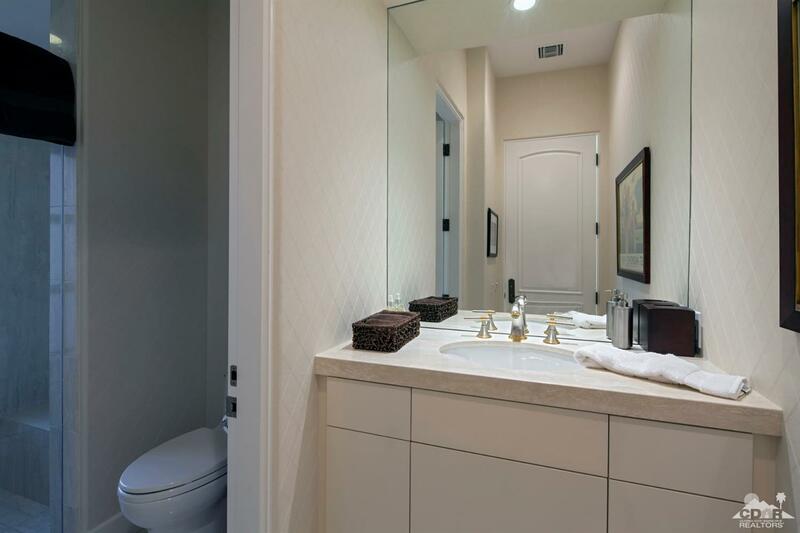 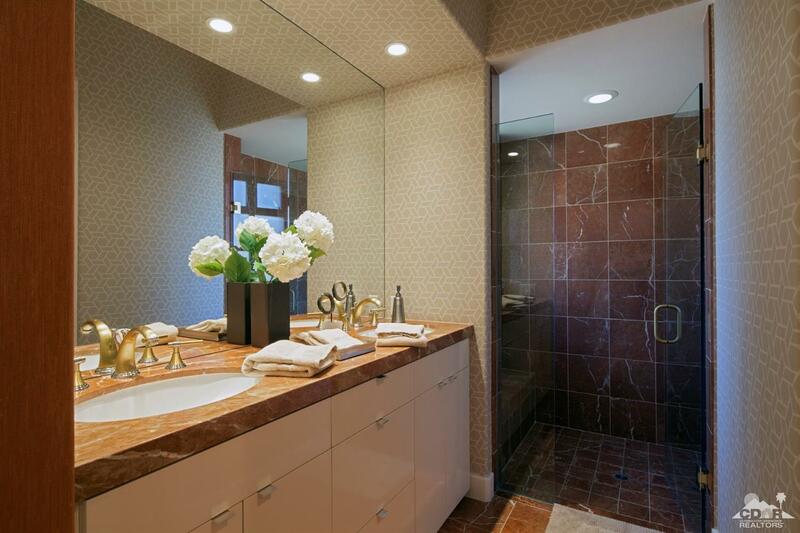 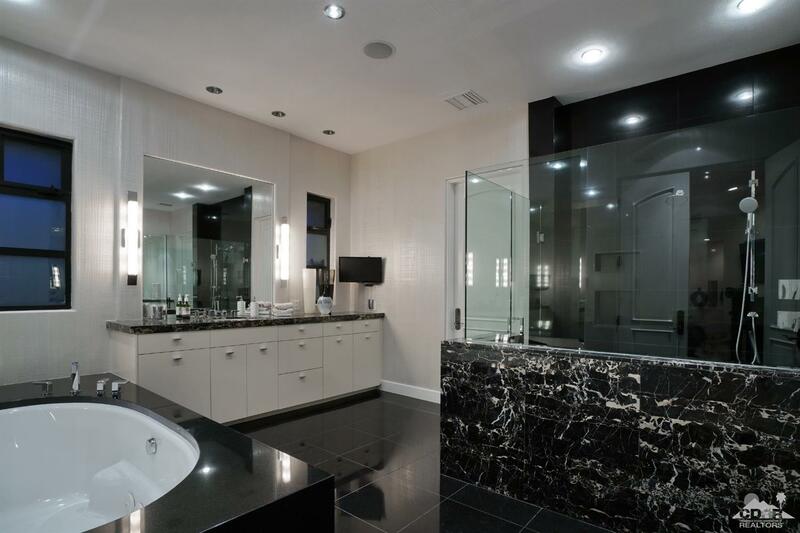 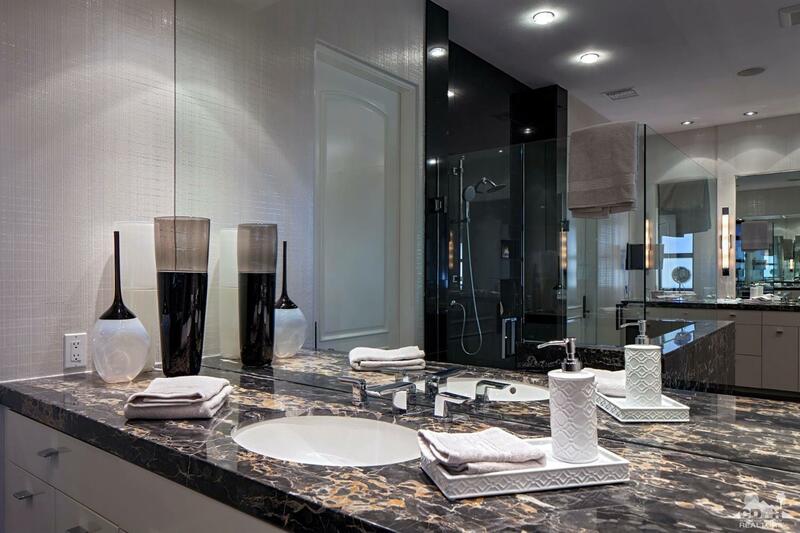 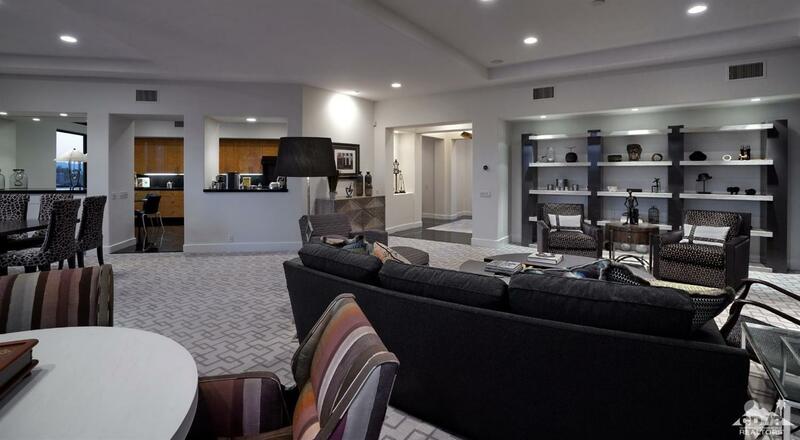 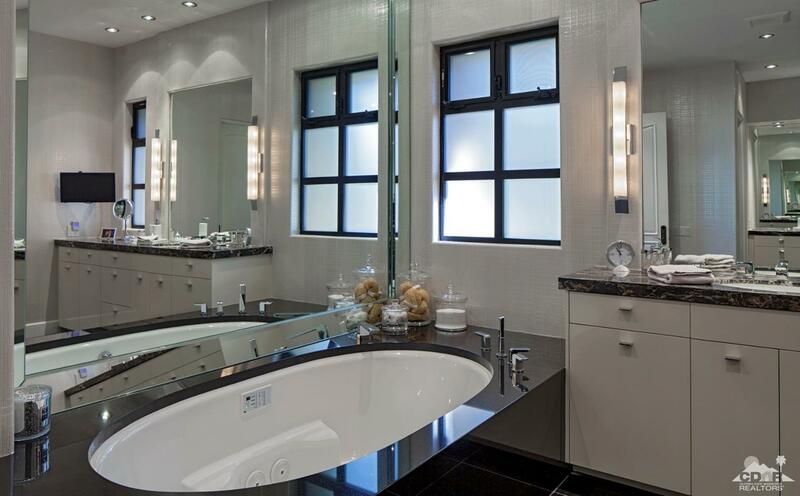 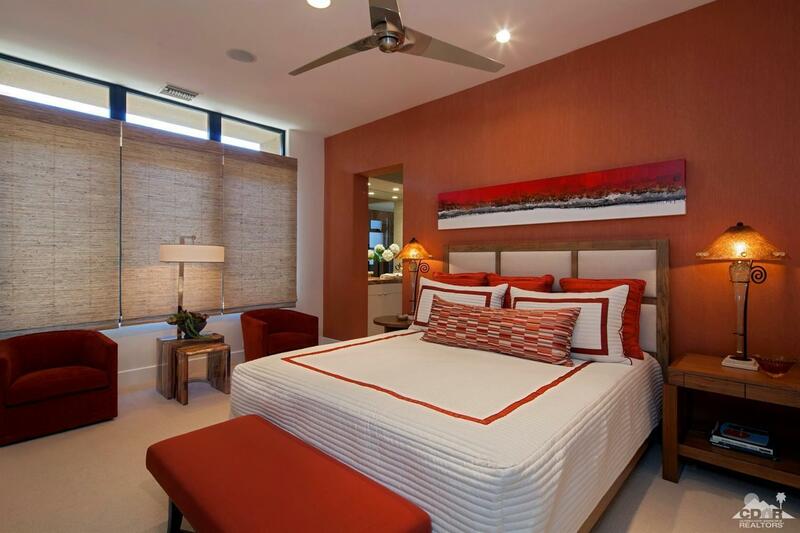 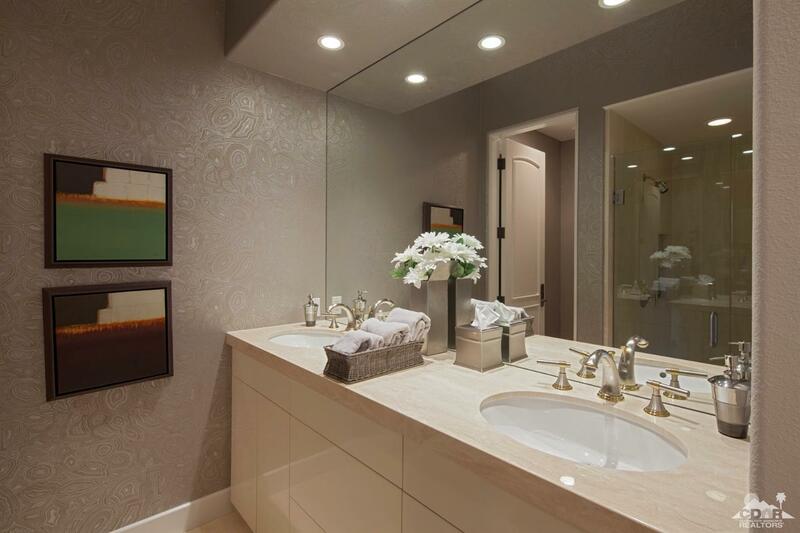 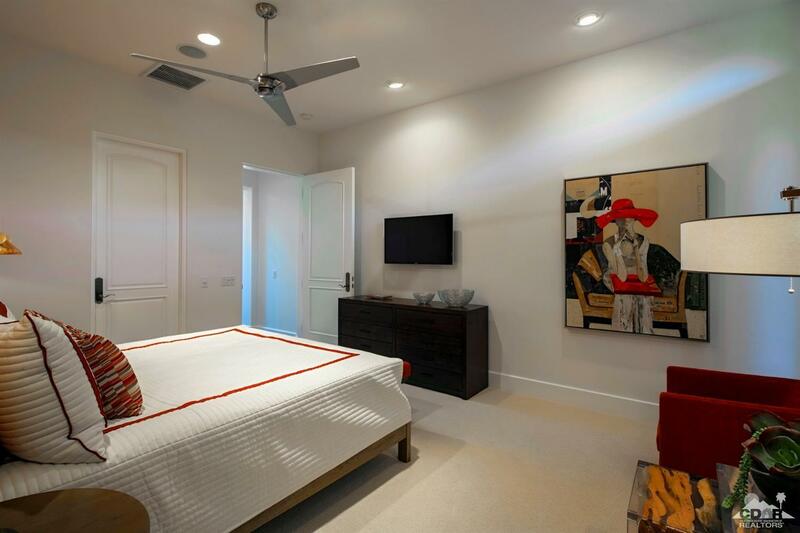 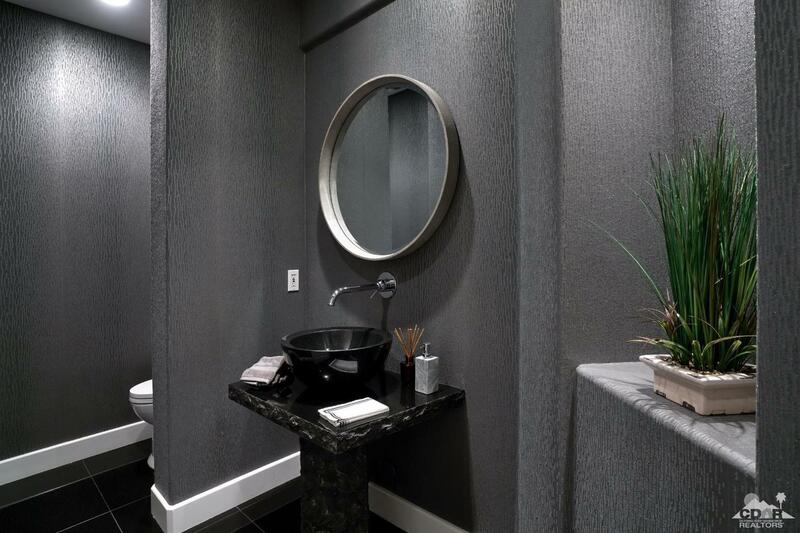 Attention to detail is evident in every room w/the highest quality stone flooring, custom fixtures & built-ins, complementing the spacious master suite w/Michelangelo marble, double vanities & separate closets. 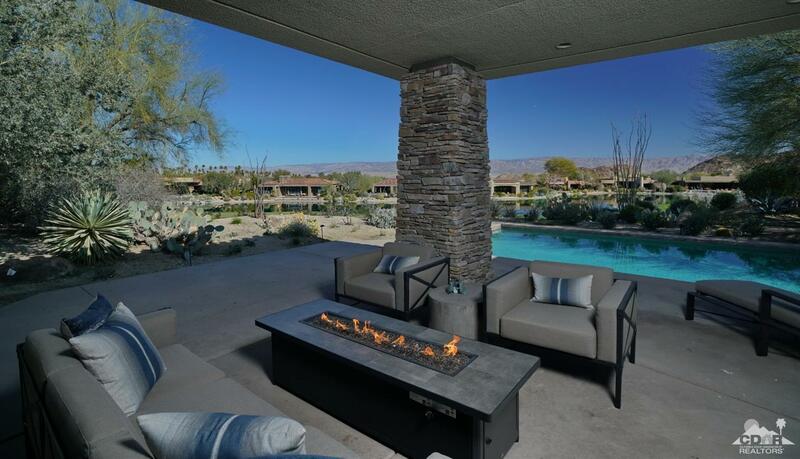 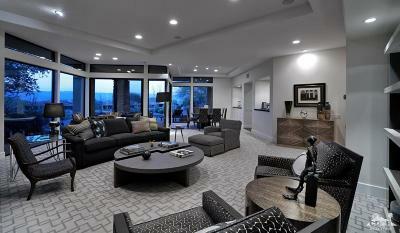 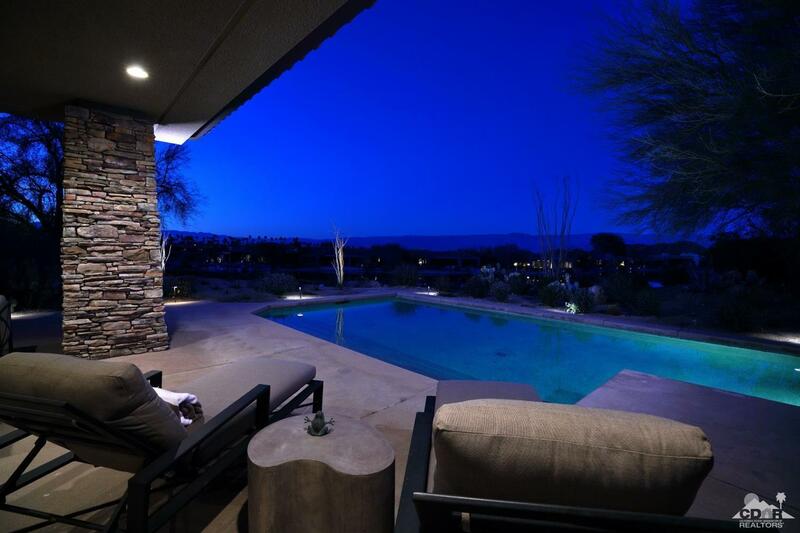 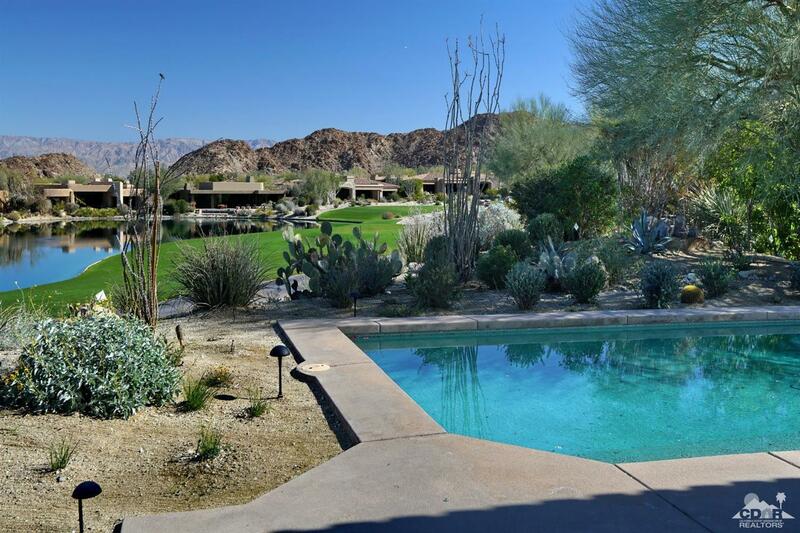 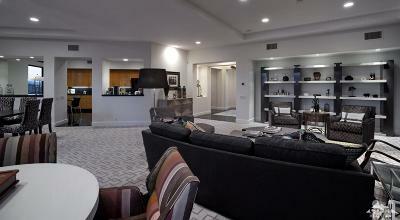 Outside is an entertainers dream w/stunning views & sitting areas around a salt water pool & fire table.